WatchLock is a smart reporting lock, providing you both security and peace of mind. This award-winning padlock combines advanced GPS and cellular technology with high security locking to create a solution that protects and communicates with you – no matter where you or your assets are. It is an ideal solution to seal containers, trailers and other portable units. WatchLock can also be used to secure gates, warehouses, and restricted areas. Any irregular event will immediately trigger an emergency alert, allowing you to prevent breach and damage to your cargo or station. 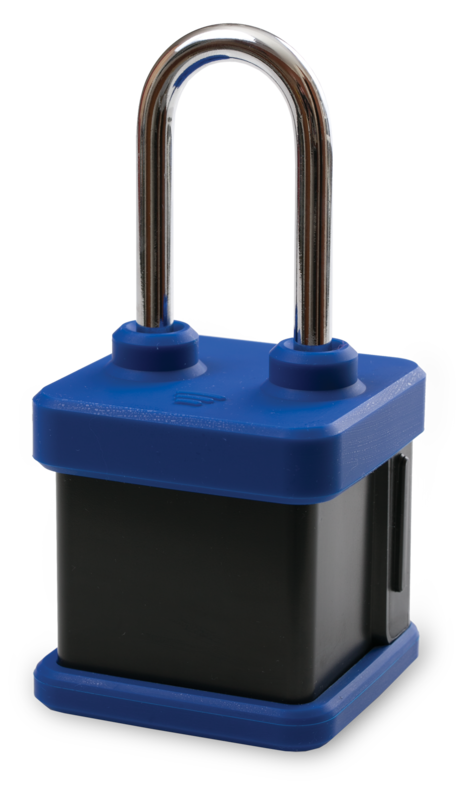 WatchLock is a stand-alone autonomous system, doesn’t require any wiring and is easily installed just like any other padlock. Providing both physical security and electronic tracking and monitoring device. It allows customers to reach and provide security for the most remote assets and keep them monitored with real-time communication and alerts.